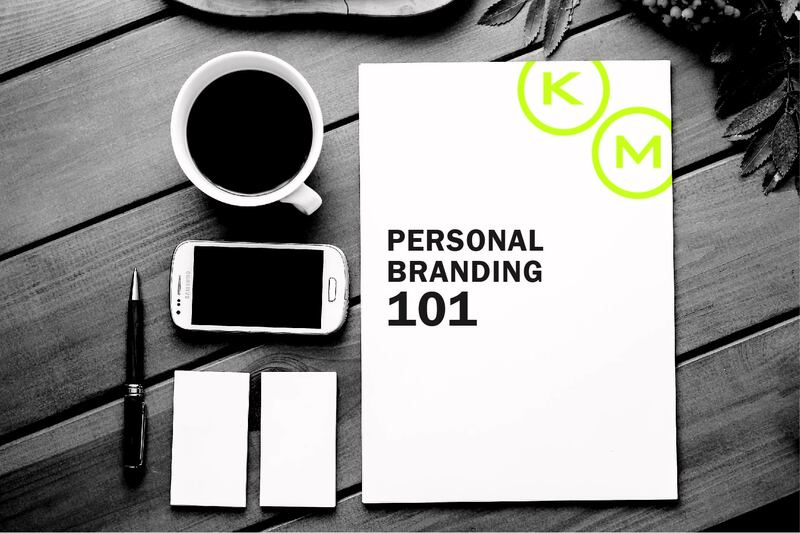 Personal Branding… What it is and why you need to do it! We’ve all heard the question. 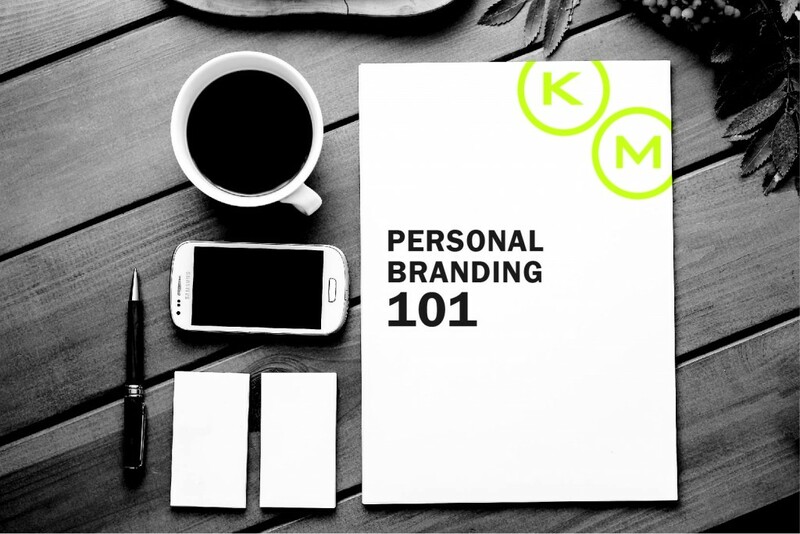 “What does your personal brand stand for?” And before you could even answer you first started to ask yourself, what is my personal brand? Well only the most important tool in a job seeker’s back pocket since you asked! And since it’s important to our job seekers, we thought we’d offer some suggestions on how to beef yours up! And if you’re thinking to yourself, “I don’t have one to begin with”, well you actually do! Your personal brand is how you present yourself, both digitally and in person. So whether you knew it or not, your personal brand has already begun forming itself. Start with the basics. Define where you want to go and how you want to be perceived. You know that saying “Dress for the job you want. Not the one you have.”? Well that’s exactly the focus of personal branding, it’s making sure the messaging you send out is consistent to where you want to go or who you want to be. So pick a job or goal and start consistently keeping that throughout the day. From getting dressed to sending out a tweet, everything that comes from you should support that goal. From your resume to your social media, think of each of these pieces as collateral for your personal brand. Try to create consistency across all them. Use the same voice and tone, even the same font. Make sure the pictures you share are appropriate for your dream job. These things will help create a professional look which will lend itself to your credibility as a thought leader. Take the things you’ve created and updated (personal website, business cards, new LinkedIn look, etc.) and hit the metaphorical streets. Find the people you want to connect with and reach out. If what you’ve created is strong enough and clear enough, you’ll get immediate results. Take those new connections out for coffee or a drink. Pick their brains and start growing your network. Take it from the major players like Apple, Nike and Amazon — no one is ever too big for a rebrand. Keep tabs on your messaging and make sure it works as you develop. Steer away from an overhaul every year but, don’t be afraid of minor refreshes here and there. And above all make sure you stay true to your core values and goals, and when in doubt return to those. If your goal involves a new opportunity, check out our open jobs on The Muse! We’re hiring across the country and looking for passionate people like you!